Founded in 2016, Builder 3D are a Dutch manufacturer of desktop and industrial 3D printers. 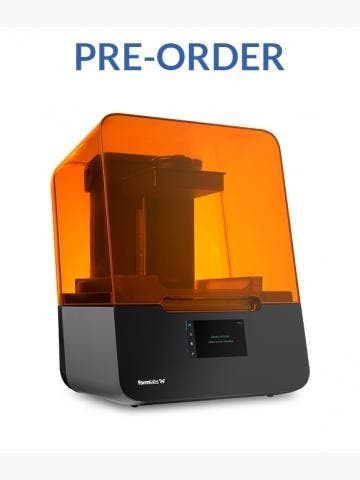 Their range includes the Builder Extreme 1000, Builder Extreme 1500 and Builder Extreme 2000, three industrial-grade FDM printers that offer pinpoint accuracy and reliable results. Ideally suited to workshops and the production line, Builder 3D’s machines are ideal for rapid prototyping and fabricating end-use parts. Dutch company Builder 3D are the Fused Deposition Modelling experts. Their range of 3D printers are all based on this technology, which they’ve finetuned and adapted to deliver a consistent, repeatable 3D printing experience. The company was founded in 2016 with a mission to develop and produce desktop and industrial printers with superb print quality. 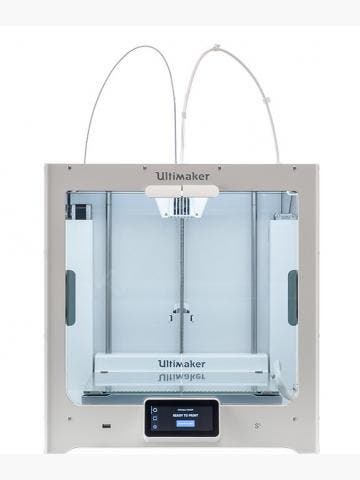 The unique selling point of these 3D printers is they’re all ‘large-format’ which means they have huge build volumes. The smallest industrial printer in the range, the Builder Extreme 1000, has a 700 x 700 x 820mm (LxWxH) build volume. The Builder Extreme 1500 has a build volume of 1100 x 500 x 820mm, while the very tall Builder Extreme 2000 has a build volume of 700 x 700 x 1820mm. Like we said, huge. Another unique selling point is the technology. All Builder 3D’s industrial 3D printers have their own dual-feed extruder system, a heated bed, on-board camera (for remote monitoring) and integrated Wi-Fi so you can banish cables. The unique dual-feed extruder system has two extruders but only one nozzle. 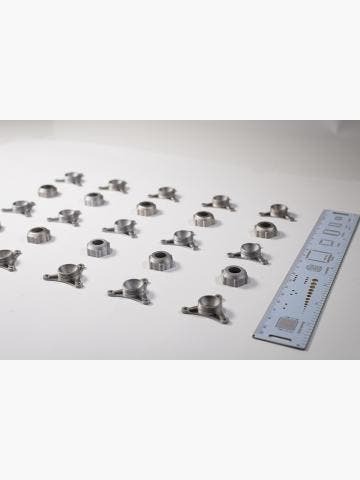 This innovative configuration optimises print quality while maintaining fast print speeds. It also eliminates leaking - a common issue with traditional dual extruder systems.